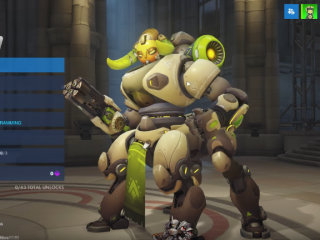 Blizzard Entertainment has just revealed the upcoming "Overwatch" hero named Orisa. Though the new character has been released in the Public Test Realm or the PTR, the developer is yet to announce her official release date. 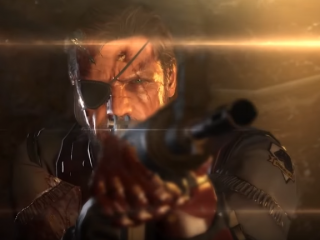 "Metal Gear Solid" the movie has been sitting in the rumor chair for more than a decade and yet no film was ever made or released. As of today, director Jordan Vogt-Roberts has confirmed that the movie adaptation of the legendary game is in development. Before the official release of the "For Honor," Ubisoft confirmed that there will be new heroes to add in the next couple of months. 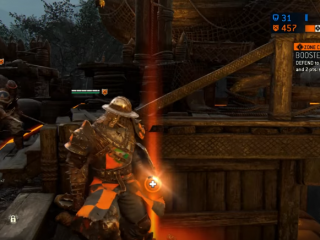 The developer teased during the post-launch of the game stating that six new heroes will be added and will be sent out in two batches. 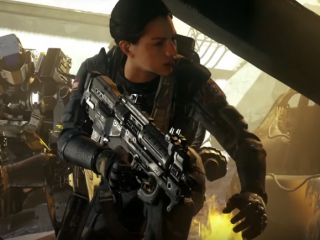 Activision and Infinity Ward is about to release the first downloadable content for the "Call of Duty: Infinite Warfare." Finally, fans will now get their hands on the Sabotage DLC that will bring them to the battlefield of Afghanistan. The Oculus Rift VR headset was reportedly cut its price significantly since last week. 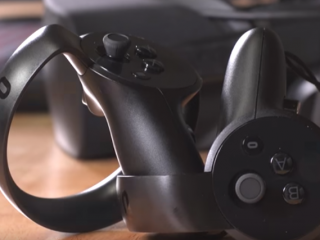 The company announced the price reduction during the Epic Games keynote held at the Game Developers Conference or the GDC this week, wherein the Oculus Rift will now be sold for $598, including the new Touch Controllers. 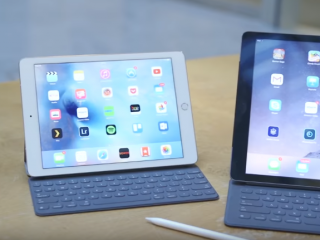 Apple is sure to release the iPad Pro 2 in the near future and the company is yet to reveal any information about the device. Several rumors and speculation about the device, including the mouse and keyboard support that everybody would love to have. 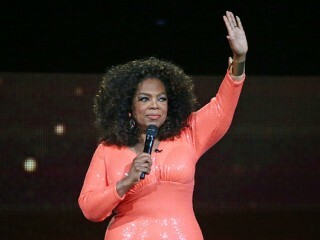 Oprah is running for president and #Oprah2020 is trending. Katie Holmes wants to give her daughter an innocent, stable childhood. Tom Cruise and Holmes’ daughter Suri Cruise is now 10 years old. 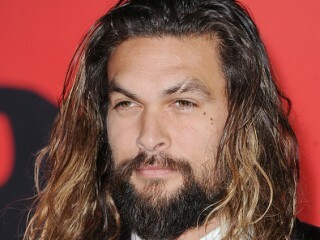 Director Zach Snyder gave a sneak peek of a scene in "Aquaman." The director revealed the clip on social media via Twitter. Marvel has finally revealed the actors who will star in the upcoming “Inhumans” television series. “Graceland” star Serinda Swan has been tapped to play Medusa.